PRICE REDUCED with motivated owners. 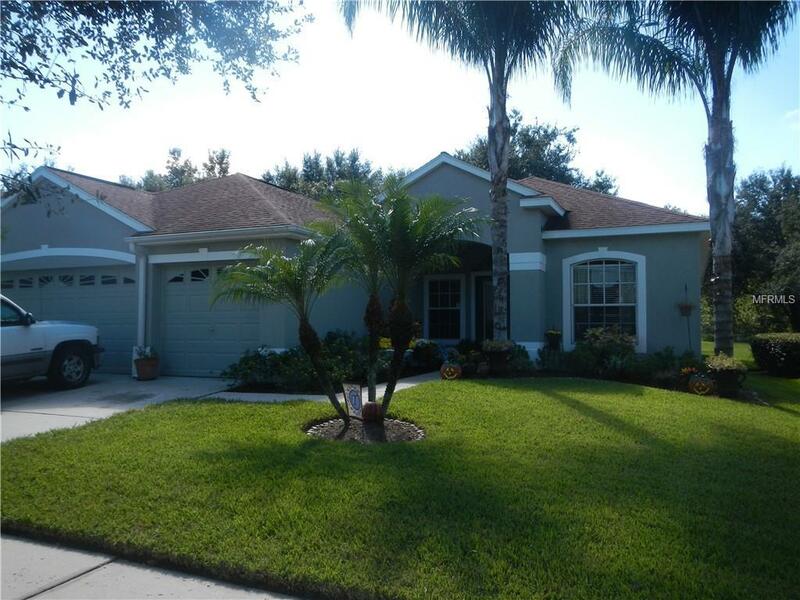 This is a must see, beautiful and spacious 3 bedroom 2 1/2 bath home located in the great Diamond Hill gated community. The common areas have plenty of welcoming room to entertain guest or host large family gatherings. A bonus room offers the owner a choice of a home office space, a 4th bedroom, or room for their personal hideaway. Located just across the road from the 5th hole of Diamon Hill Golf you could actually walk to the club house if you chose. Speaking of club house, this gated community features it's own beautiful club house with community pool, tennis, basketball, and fitness facilties. This home will not last long so call now to set a showing appointment. Additional Lease Restrictions Please Contact Hoa Association For Specific Rules. Pet Restrictions Please Contact Hoa Association For Specific Rules.